We understand that plans change. That's why we give you the benefit to suspend the service and close your account any time you want. Please, remember to keep up with your payments corresponding to your monthly bill. 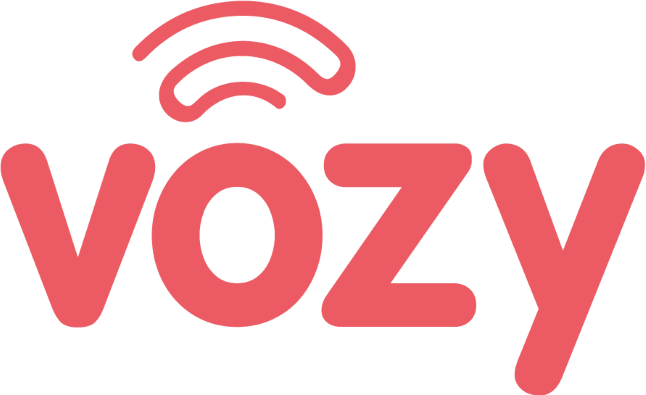 Send an email to support@vozy.co requesting to suspend or close your Vozy account, and let us know why do you want to close it. Between 24 to 48 hours, we will contact you yo verify your request.